Have you engaged in warfare that seems ot never go away? Do you find yourself always fighting but never enjoying the life God died to give you? Have you ever ask the question, "Why is everything so difficult in my life?" 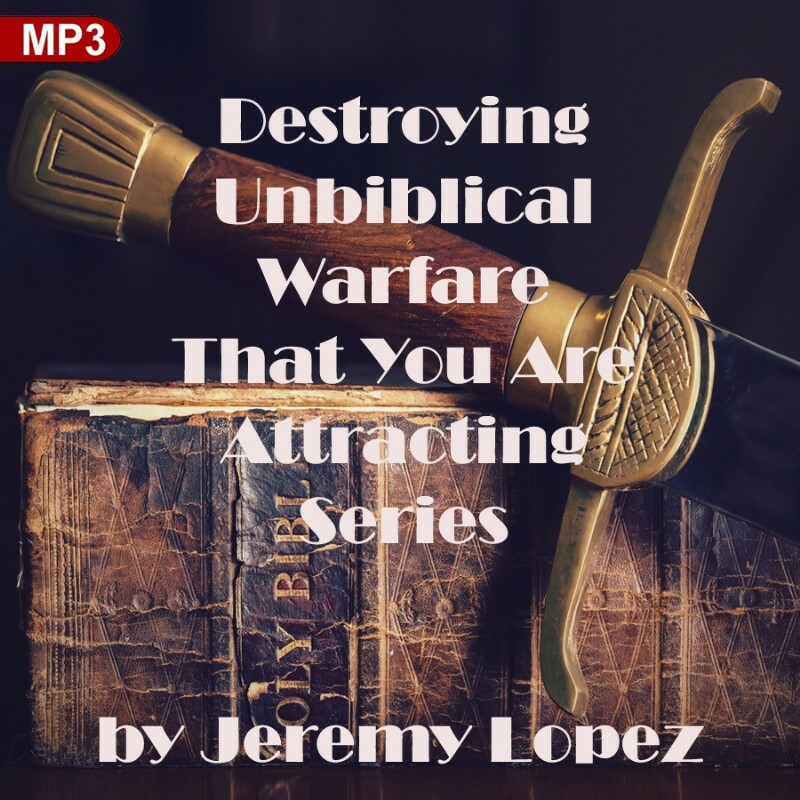 In this series, Jeremy explains and dismantles all the myths and unbiblical "strands" of warfare. Learn what has been governing your life and how to change it! This series will TOTALLY change your life!